It's Sunday and the Sentimental Sundays Team is back from our break and ready for a new challenge. Our challenge this week is Negative Spaces plus a sentiment. I decided to use my oval punch to create my negative space and stamp my sentiment inside it. Supplies: premade card base; oval punch; Rosebud and Summer Sky Memento Ink; Avocado Arts Perfectly Perfect Day Stamp Set. Be sure to stop by Sentimental Sundays to see the rest of the incredible inspiration from the Design Team and to enter your creation into the challenge. What a great idea to stamp inside the negative space! Very pretty Jennipher. 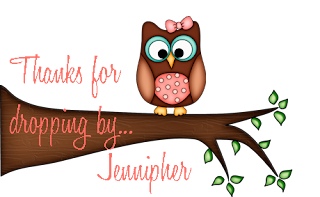 Love the sentiment peeking through. 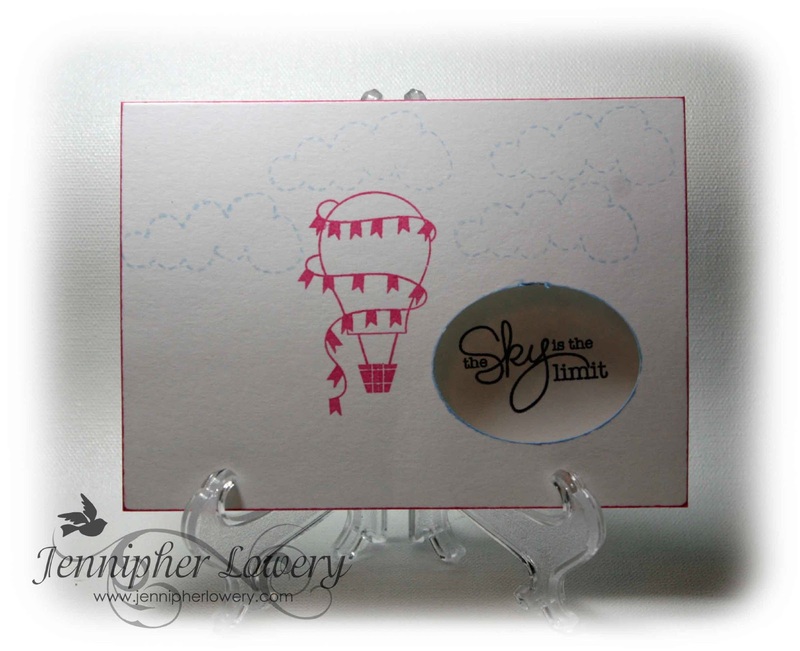 Hot air balloons are my favorite, such a cute card. This is so cute! I love hot air balloons! Thanks for the warm welcome to the team!